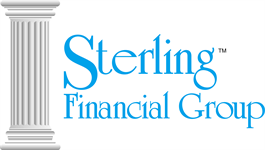 We believe that good financial professionals identify opportunities and implement financial programs to improve client situations. We believe that great financial professionals have a unique value added planning process that first identifies the client’s attitudes and values about money, then discerns important goals and objectives, distills all relevant information, and then uses an effective process to help make better decisions about money. This process operates at the highest level to truly match financial solutions to your unique needs and desires.